A reputation for setting the Gold Standard in Multi-Residential Architectural Design. Swedroe Architecture has completed hundreds of projects in Miami and around the world; each building design varies from project to project but our philosophic approach remains the same. Without exception, all our Architectural projects are designed from the inside out to maximize overall building efficiency and utilization of space. 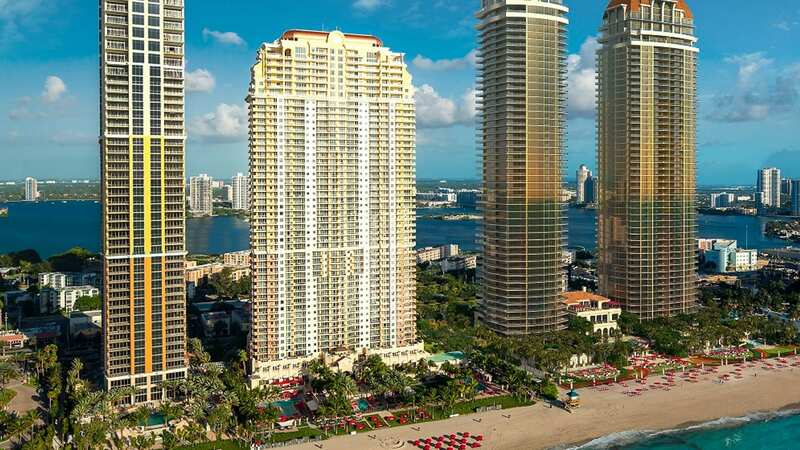 As a result, the open, well-appointed, view-oriented luxury residences have consistently created enhanced value for both the Developer and the Unit Owners; which in-turn command a premium per square foot. Skilled, multi-lingual staff of Architects, Designers, Production Specialists and Administrative staff keep this Miami Architecture firm operating like a well-oiled machine. No matter the scope or budget of a development project, Personal Service for the client and attention to detail are of the upmost importance. 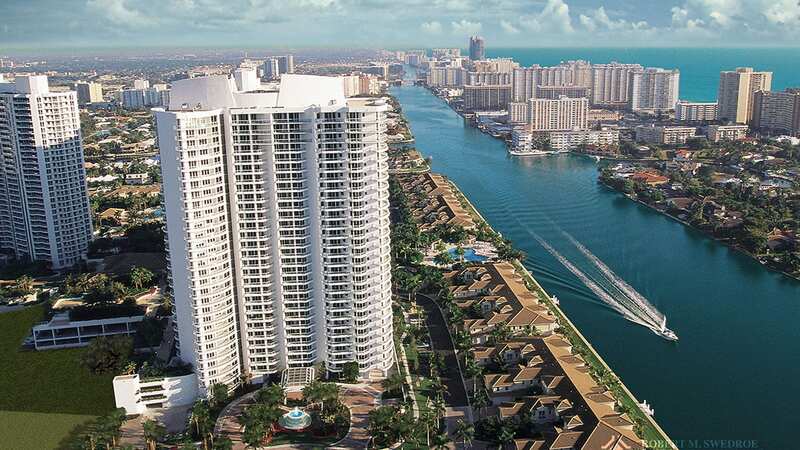 Our Miami Architect achievements have secured long-lasting development partnerships with clients such as The Trump Group, Soffers of Turnberry Associates, WCI Communities, Inc., and Coscan.